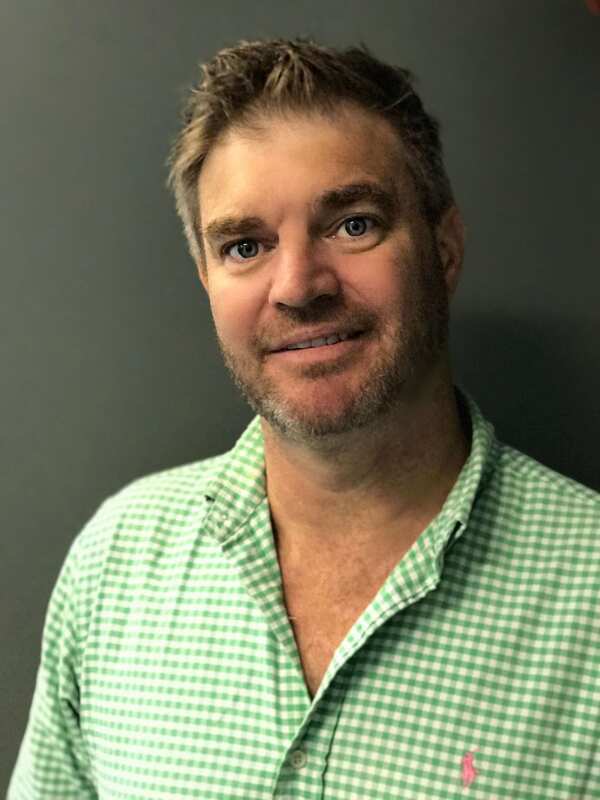 In the earlier part of his career, Duncan started his career in advertising with Clemenger BBDO in Sydney and McCann Erickson, London, working on technology accounts. He went on to move into ambient media before returning from the UK to Sydney ten years ago. Having spent his initial 4 years with media corporate trading giant, Active International as National Commercial Manger, he moved to a boutique management consultancy, Bendalls Group as Commercial Director. In this role Duncan is working on digital transformation strategies, digital marketing strategies and social media strategies that deliver financial outcomes for a range of companies from brands such as ANZ Bank, Westpac Group, Bibby Financial, MTAA Super, Microsoft, Willow, Macquarie University Hospital, Origin Energy, La Porchetta, to more regulated government markets with both state governments of NSW and Victoria.